For some stars, having huge fans can be a burden. For Mack Horton, a vigilant fanatic saved his life. The 20-year-old Australian swimming champion became incredibly popular after winning the gold medal in the 400m freestyle at the Rio Olympics. While Horton was on TV, a fan noticed something. 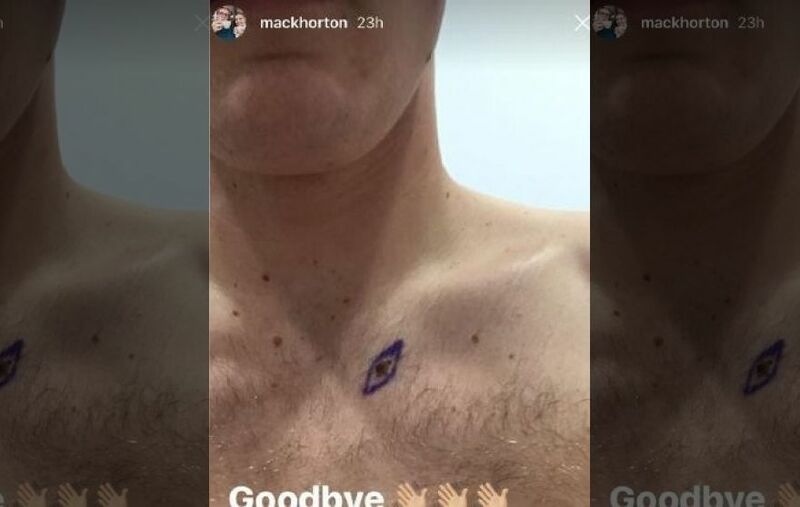 He or she emailed the team's doctor and said, "I've been watching this mole for a little while, Mack should probably go and get it checked out," Horton told the Herald Sun. The doctor took the sighting seriously and gave Horton a referral. The athlete put off a five-week vacation in Europe to see a specialist, who suggested immediate removal of the mole. Though it made him miss training, Horton is grateful he took care of the problem. He said it was a good reminder that people should check their skin for irregularities. 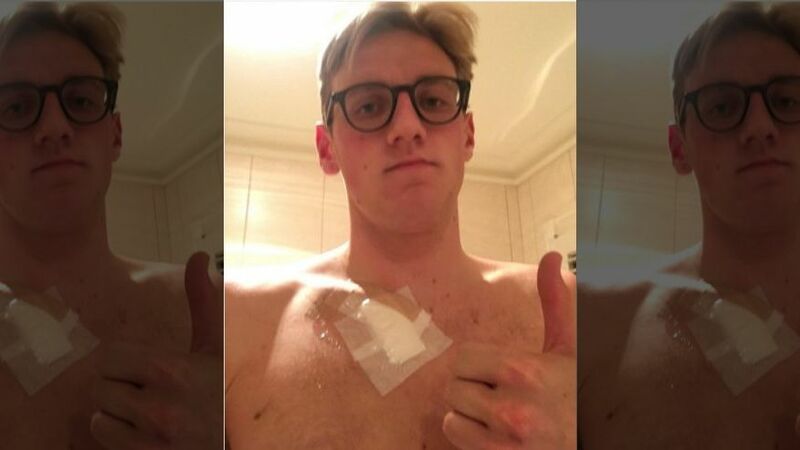 "Sometimes I was blasé and sometimes I'd see it in the mirror and say 'I probably should get this one checked out' because I had noticed it had been changing a little bit, but I guess this person calling me out on it made me finally go and do it which was a good thing," he told the Herald Sun. "I think this person might actually be a skin specialist who was just watching the swimming (during Rio)." Horton posted photos online before and after the procedure, and says he wants to return to the water soon. According to Melanoma Institute Australia, more than 13,000 citizens are expected to be diagnosed this year in that country alone. Horton has no idea which fan warned his doctor about the potential sign of Melanoma -- but he is looking for him or her and wants to give a free swim lesson.